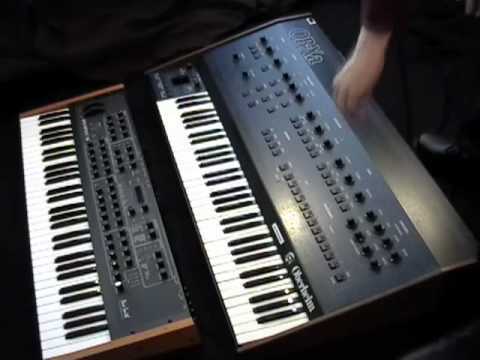 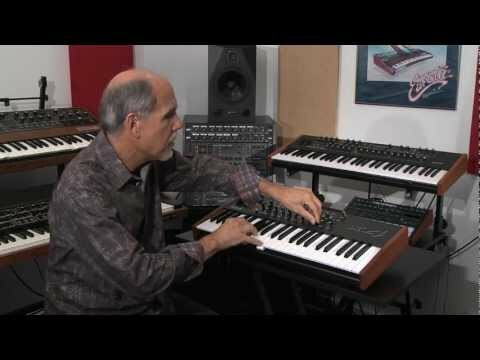 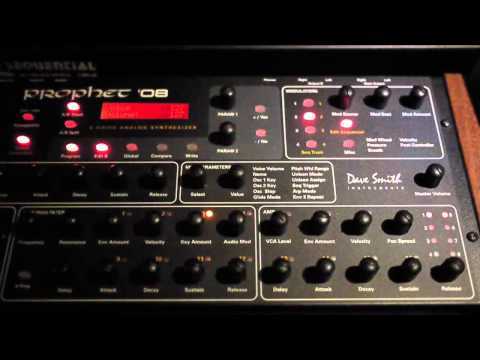 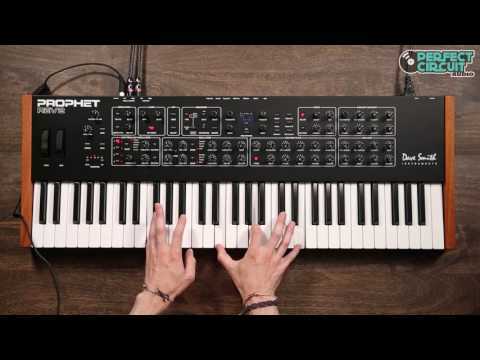 This is part 1 of a 2 part series reviewing the Prophet 8 Analog Synthesizer created by Dave Smith Instruments. 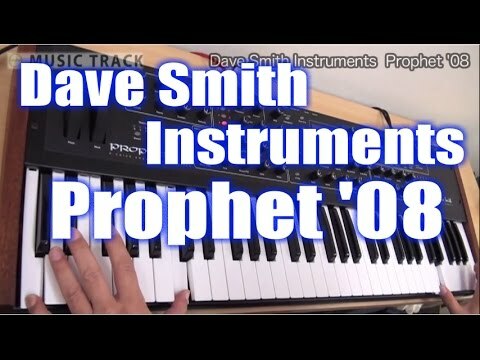 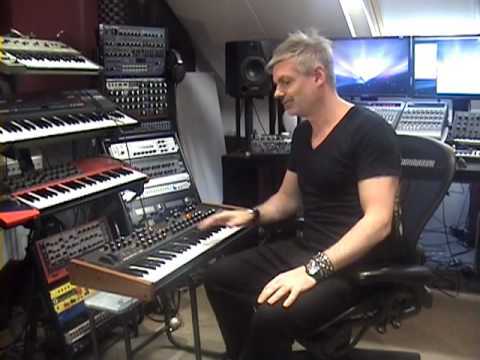 DSI - Dave Smith Instruments - Prophet 08 - Analog Synth - davesmithinstruments - Prophet 8 - Carlos Magno Moulin Lima - Malthus. 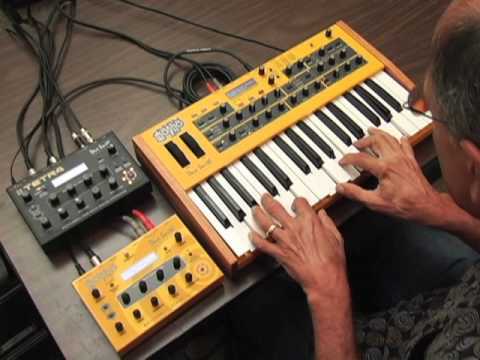 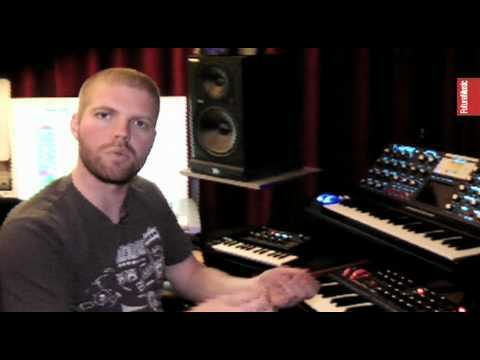 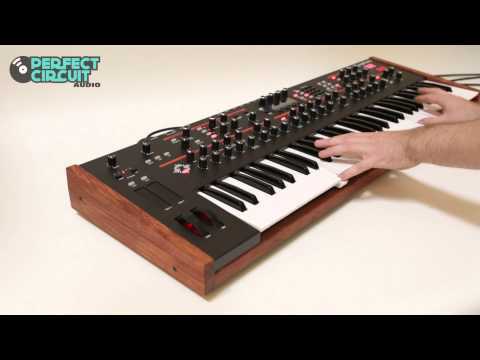 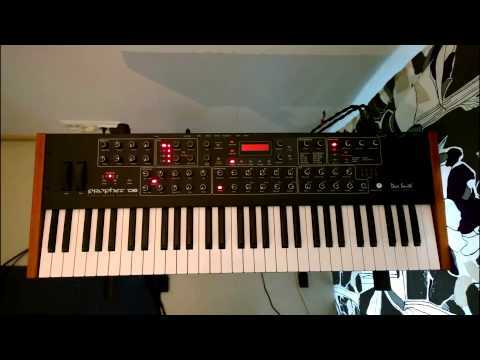 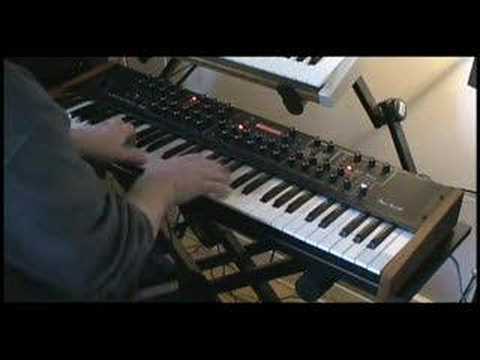 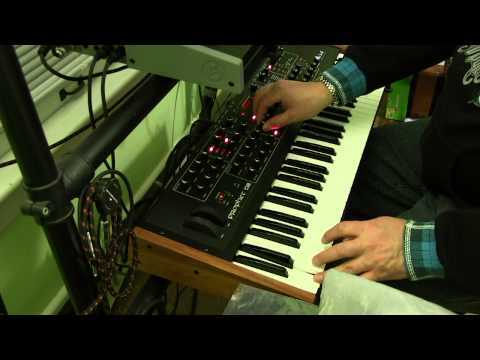 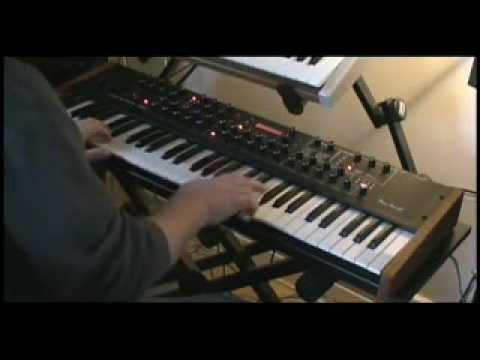 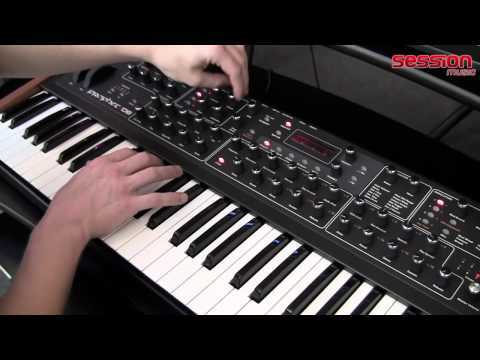 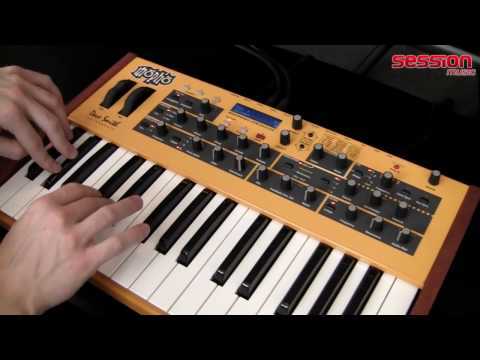 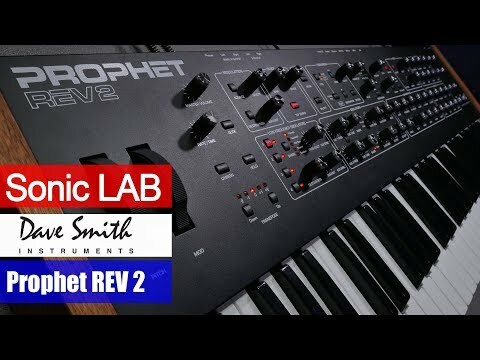 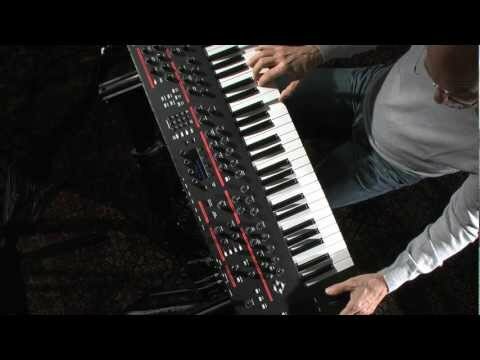 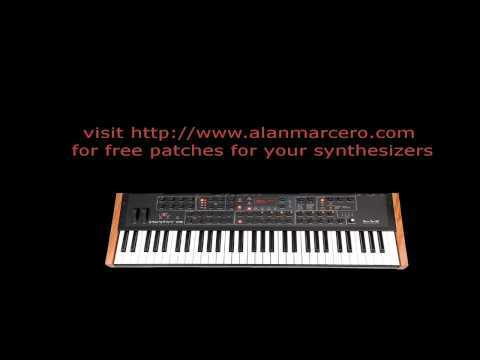 This is part 2 of a 2 part series reviewing the Prophet 8 Analog Synthesizer created by Dave Smith Instruments.